As a horse and arena owner, we know properly caring for your horse and maintaining your arena's grounds are your top priorities. You want to look professional and succeed; however, you also have a budget. Shouldn't taking care of your horse and arena be affordable and simple? 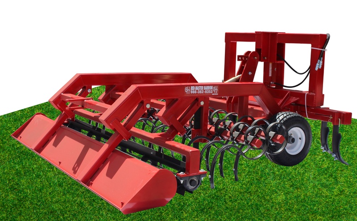 Red Master Harrow prides itself on its dependable equine equipment and reputation. Because of its high-quality craftsmanship and materials, our equipment lasts longer and save you money in the long-run. Our specially engineered products are also proven to reduce and help prevent injury in horses. Whether you operate an indoor or outdoor arena, you will find every piece of equipment is designed with safety, performance and ease in mind. Because everyone's needs and goals differ, we take the time to create a customized solution just for you. In three steps, we can help you reach peak performance in your discipline. 1. Set Up A Call: Call us today at 866-362-9353. We'll evaluate your needs and suggest the best products for you. 2. Get Your Customized Solution: After our initial call, we will work to create a custom solution that fits your goals, discipline and budget. 3. Maintain Peak Performance: With our high-quality, effective equipment, you will achieve perfect footing. We understand how important your horses and arena are to you. At Red Master Harrow, we care about the wellbeing of your horse and the maintenance of your arena. That's why we manufacture our commercial-grade arena and watering equipment with great care and expert design. Our easy-to-operate products provide you with superior tools for your discipline of choice and arena. To view our arena drags, watering equipment as well as a number of add-ons, please visit our online shop. 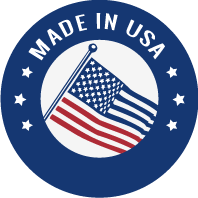 All equipment is manufactured in the USA. We offer a range of easy-to-use arena drags, which boast depth-control, gauge wheels, simple adjustments and unique framework. We have water tank kits available for dust control for all units. 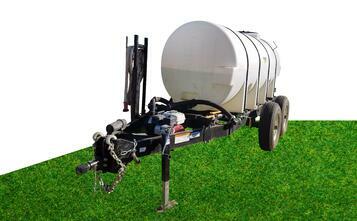 We also supply 500 and 1,000-gallon water wagons. 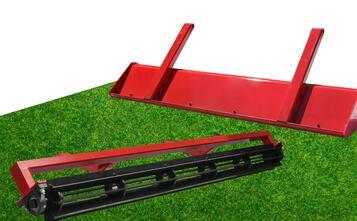 We manufacture and sell rippers, paddle wheels, tow-bar hitches, float pans, the Red Master Roller, and more. We have a variety of replacement parts for all of our equipment, including reversing tips, s-tines and bearings.We have several parts in stock and ready to ship. *All of our frames carry a lifetime warranty. Red Master Harrow is a long-standing, reputable equine equipment company located in the heart of the Texas Panhandle. By combining our passion for horses, personal experience in the industry and thoughtfully engineered designs, we have become a trusted manufacturer and distributor of arena drags and watering equipment. From the East Coast to the West, you will find Red Master Harrow is behind some of our nation’s top arenas. Choosing the right equipment for your arena is key. At Red Master Harrow we take the time to personally speak with each and every one of our customers. Owner Floyd Fain personally uses Red Master equipment and can provide you with the right drag for your footing and discipline. Our goal is to provide you with equipment that best fits your needs. Contact us today at 866-362-9353.